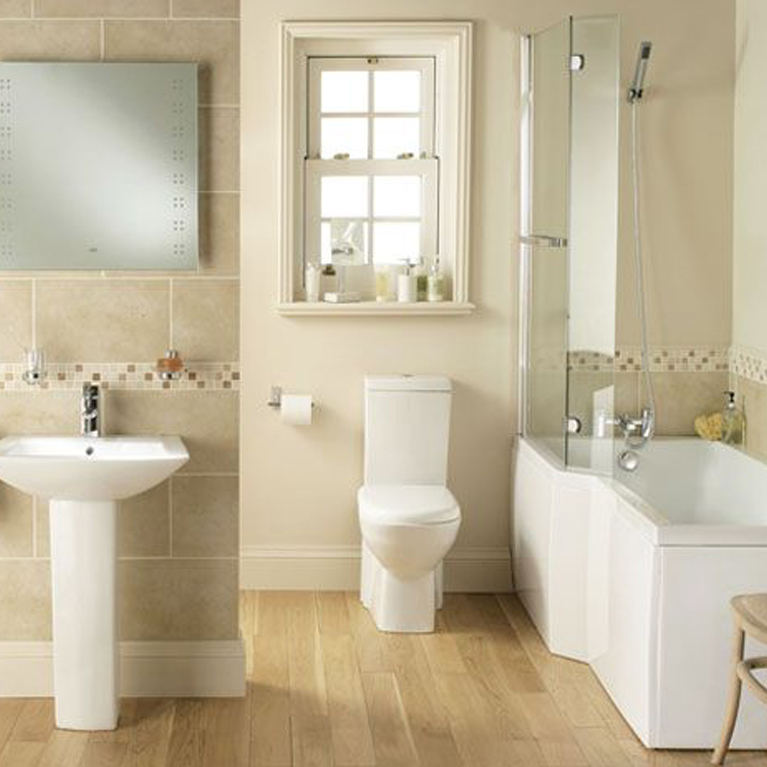 The Avensis Bathroom Suite is beautiful, elegant and absolutely timeless! 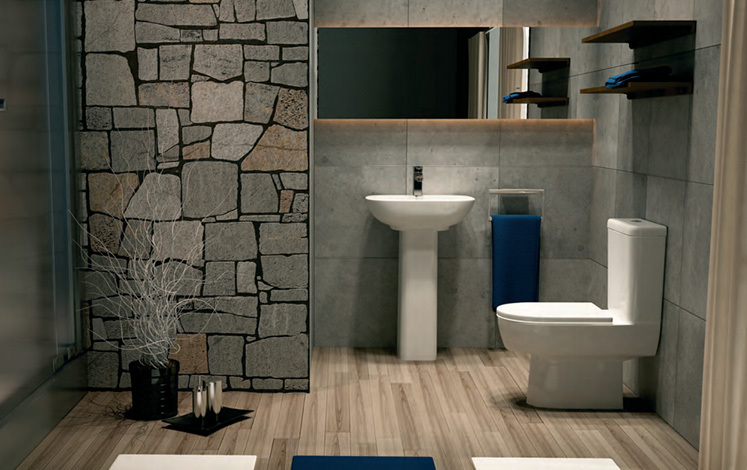 The traditional, understated style and exquisite allure of this bathroom suite is designed to complement a wide range of decor and different colours. So you really can mix and match your style to produce something completely unique and awe inspired. 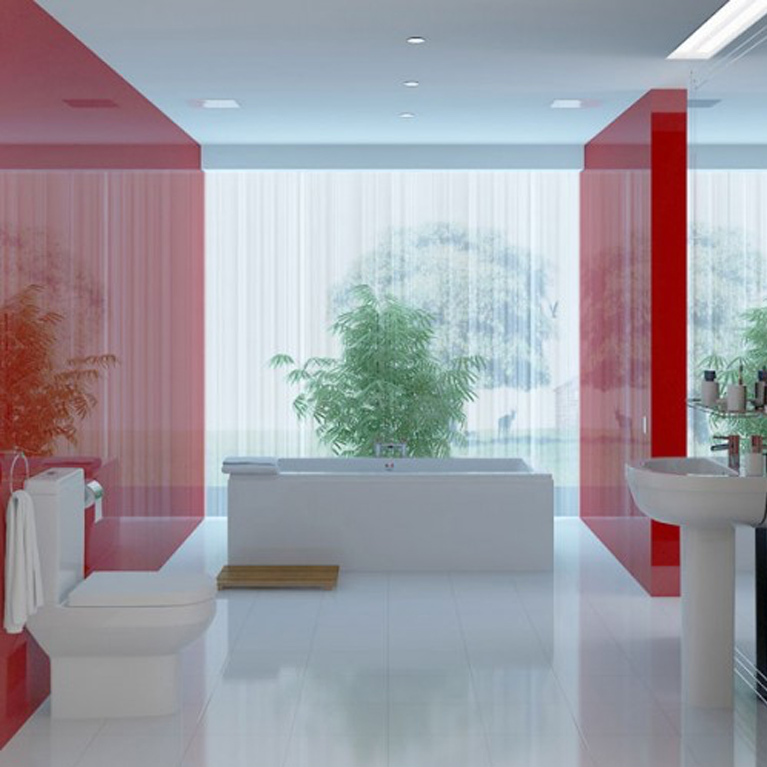 From dark and moody shades to light and open colours, this bathroom suits it all! 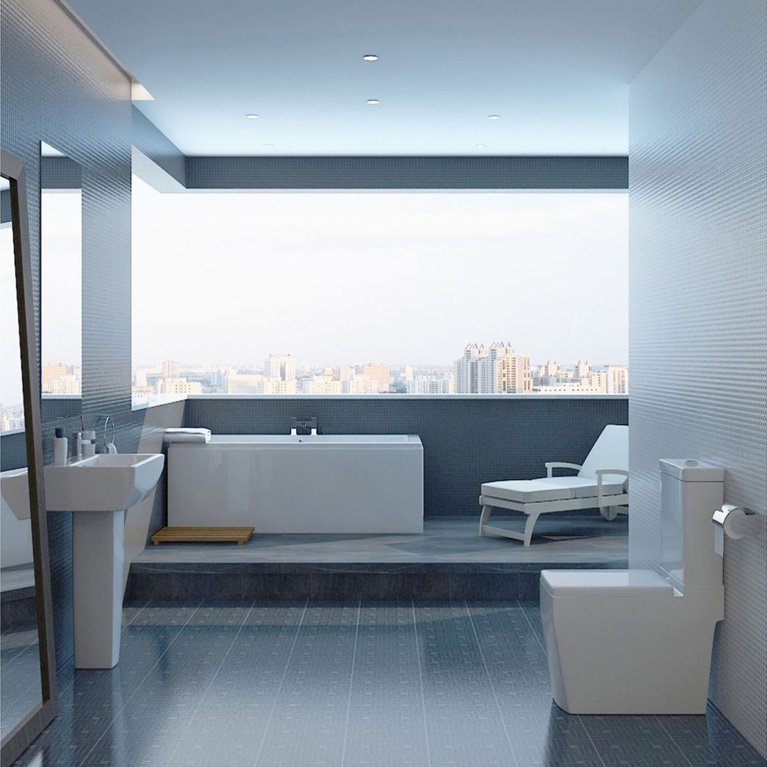 With so many design options available, this bathroom really isn’t meant for the tame or the plain. 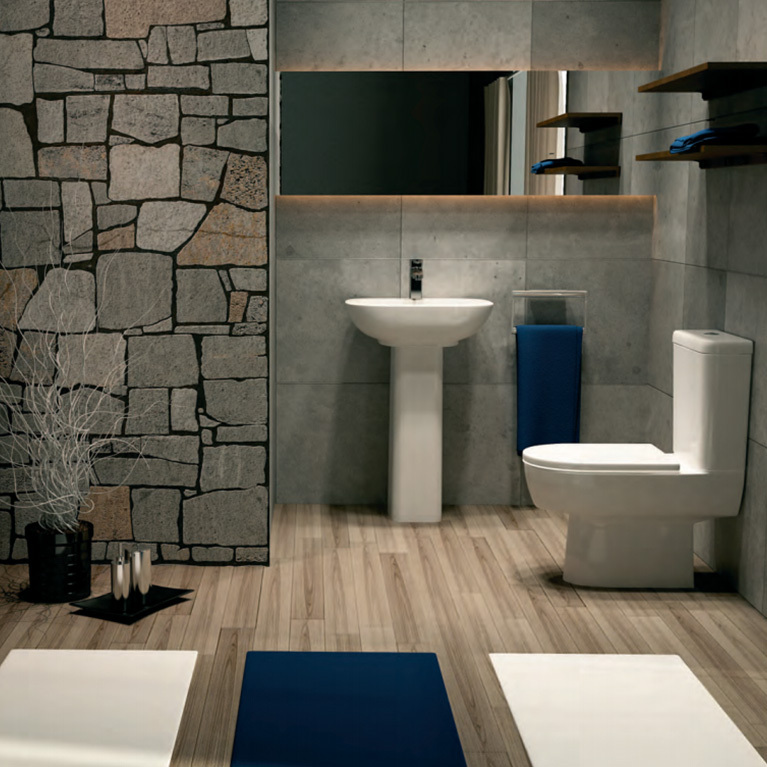 This design is meant for those who wish to flex some creative muscle and really create a talking point within the home. 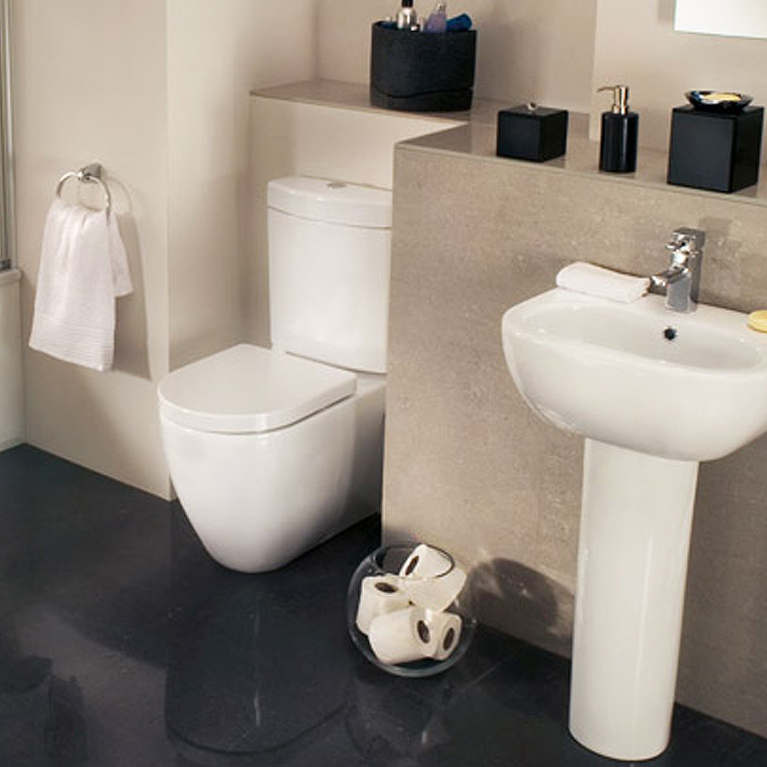 So if you need a mind-blowing bathroom, look no further than the Avensis Bathroom Suite! 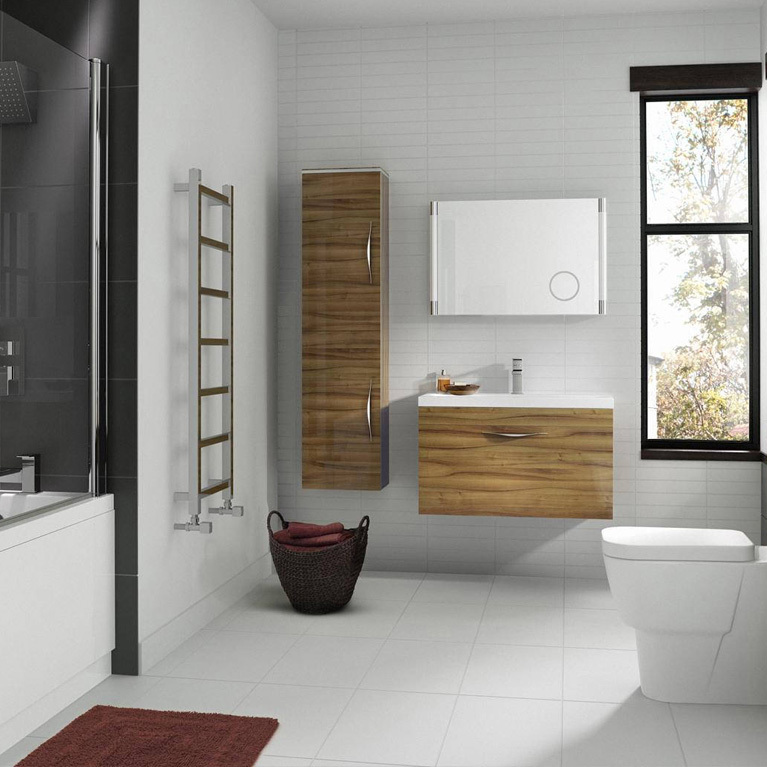 Here at Number One Kitchens we offer a wide range of fitted bathrooms and bathroom furniture for you to choose from. Are we missing something from stock? Not to worry! We can order in whatever it is you have your eyes on. Simply fill out the form on the right and one of our advisors will contact you today to find out your exact requirements. 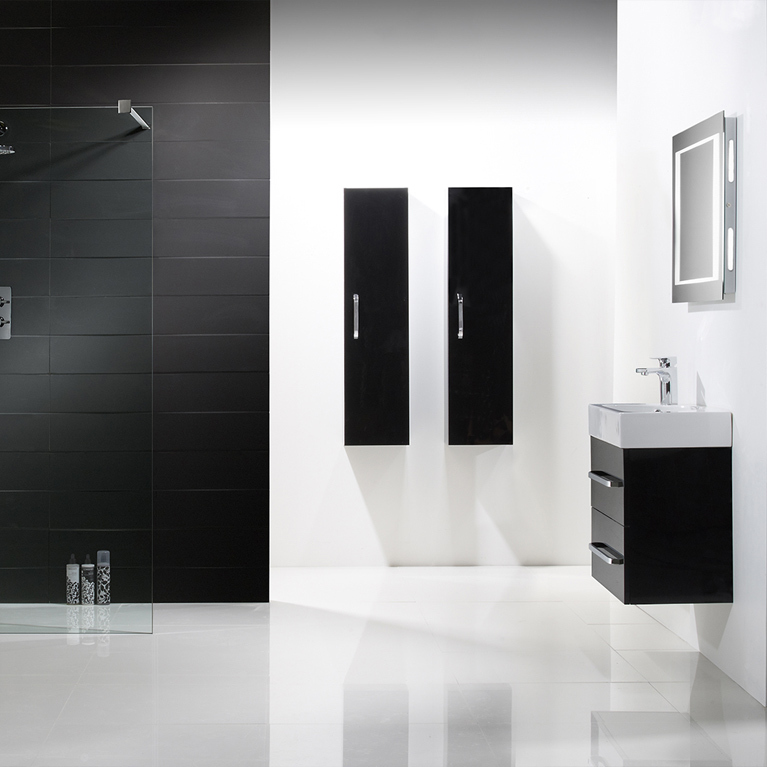 You won’t find many better looking bathrooms in Manchester at these prices!